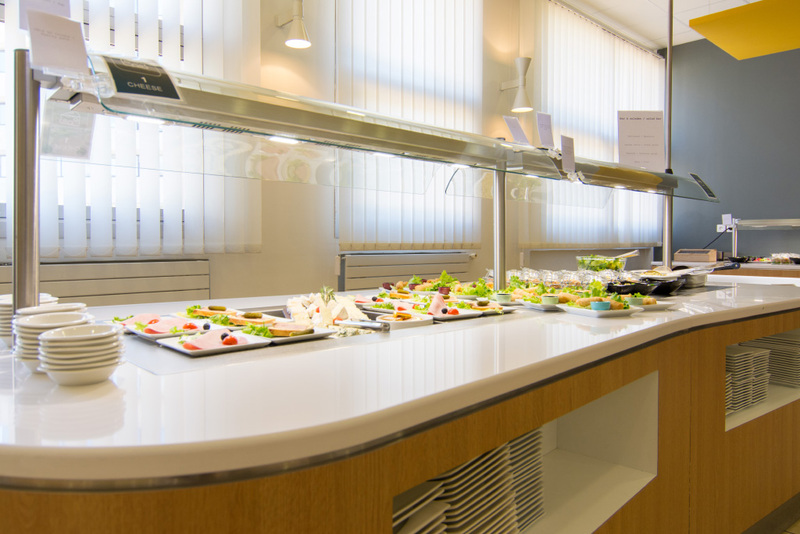 During their training in Marignane, trainees will have lunch at our private restaurant, Le Régalon. A professional staff speaking different languages will be happy to welcome our customers with specialties from all over the world. Special menu (vegetarian, gluten free, halal dishes) is available upon request.